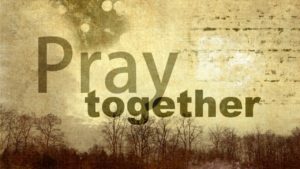 Instead of meeting on the third Monday of April, we’ll instead be having a telephone conference prayer meeting on Monday 29th April from 12.45 to 1.30 pm. All welcome; do join us if you are able. 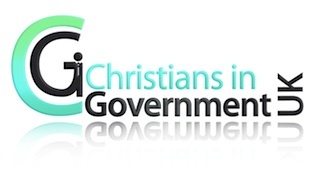 Dial-in details request by contacting info@christiansingovernment.org.uk. 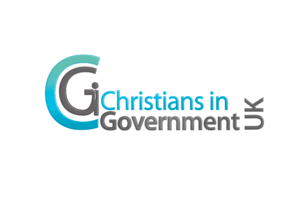 What more refreshing over lunchtime than spending 45 minutes worshipping God and praying for His Kingdom to advance within the civil service, Government and the nation? Lunchtime prayer meeting will be taking place on the 19 November at 12:45 pm – 1:30 pm at Methodist Central Hall, Westminster. Please come along and feel free to invite others to join you. International Justice Mission (IJM) has spent 20 years on the frontline of the fight against some of the worst forms of violence and injustice: police abuse, child sexual assault, trafficking and slavery. Join us to hear from Amy Burtney and Euan Fraser who IJM are, why we exist, how we work and the pivotal role that governments must play in the fight to end injustice. The aim of these meetings is for us to encourage and equip each other, share issues relating to our networks and pray. Do join us when able. 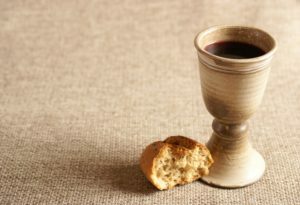 We are delighted to announce that St Margaret’s, Westminster have agreed to put on an early morning service of Holy Communion especially for Christians in government. Do come and join us in starting the day worshipping God together in the splendour of this historic setting. Coffee and pastries will be available from 8.00am with the service at 8.30am.